Financial planning is just one step in helping you design your ideal lifestyle. 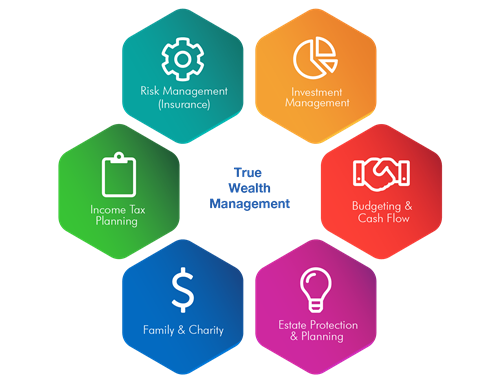 Here at The Diamond Group Wealth Advisors, we are dedicated to supporting you on your road to financial independence, helping you make a bigger impact on your family, your community and the causes you care deeply about. 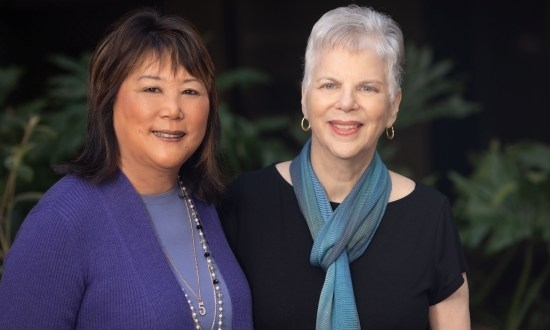 We leverage deep industry knowledge with our network of expert specialists, proven investment strategies and our purpose and passion to serve our clients’ best interests. 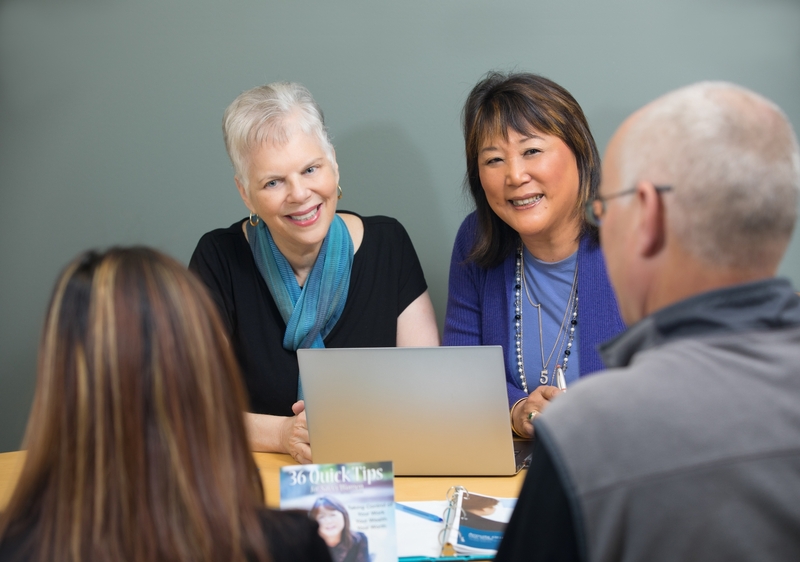 Let our expertise and support help you on your journey to financial independence. 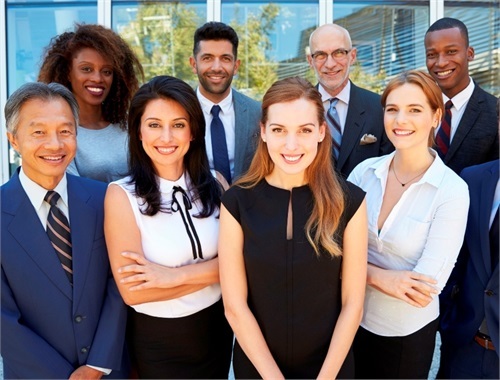 We love working with business owners, executives and health care professionals to bring financial empowerment to your business. With laser like focus, we support our clients as they travel on their journey to financial independence. True wealth is more than your money. It includes your lifestyle, your family, your business or career and the causes you care about deeply. Financial planning is the first step in helping you design your ideal lifestyle. We are dedicated to helping you build your Prosperity BluePrintTM that guides you on your journey to financial independence. We realize that our wealth includes our dreams, hopes and deepest desires together along with our financial future. 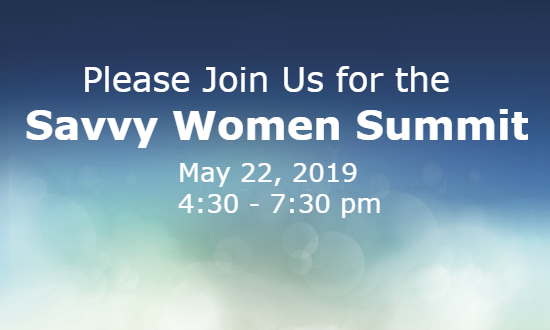 Savvy Women was started out of this desire to build a community where women can build comradery, confidence, friendships and learn that taking care of ourselves allows us to be better leaders in and outside of our homes. 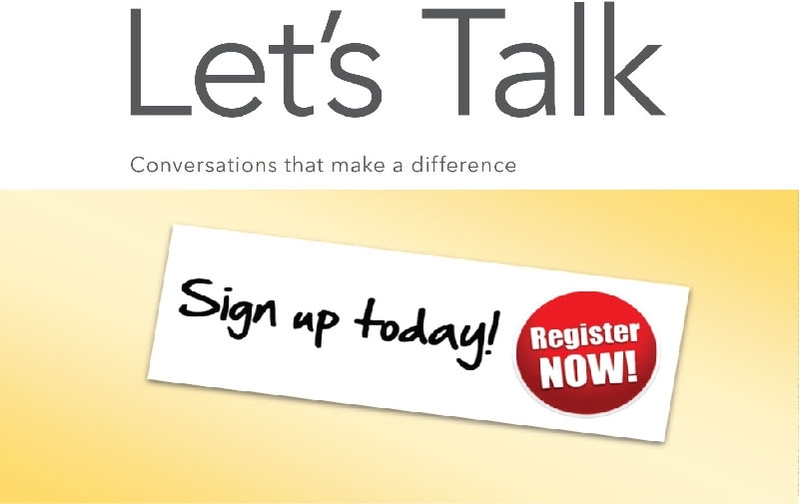 Come to learn, leave empowered. 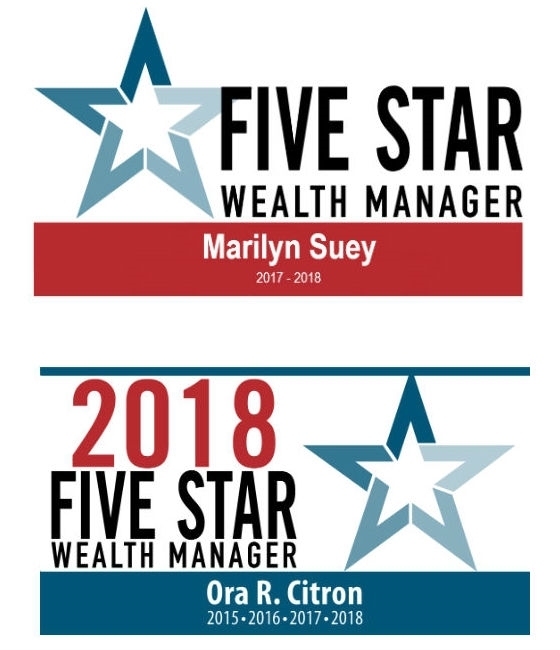 We are pleased to announce, that Marilyn Suey and Ora Citron have been selected as recipients of the of the prestigious Five Star Professional Award for wealth managers. 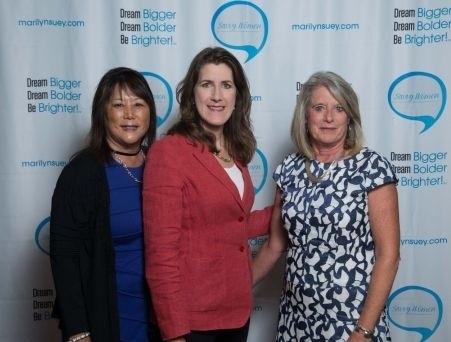 Five Star Professional partnered with Diablo magazine to recognize a select group of wealth managers who provide quality service to their clients. Fewer than four percent of all wealth managers are selected for this honor. The Five Star Wealth Manager award is a large, widely published award program in the financial services industry. Wealth manager award candidates are identified through firm nominations, peer nominations, and industry qualifications. *Award based on 10 objective criteria associated with providing quality services to clients such as credentials, experience, and assets under management among other factors. Wealth managers do not pay a fee to be considered or placed on the final list of 2015, 2016, 2017 or 2018 Five Star Wealth Managers. The financial consultants at The Diamond Group Wealth Advisors are registered representative with, and securities offered through LPL Financial, Member FINRA/SIPC. Investment advice offered through Strategic Wealth Advisors Group, LLC, a registered investment advisor. Strategic Wealth Advisors Group, LLC. and The Diamond Group Wealth Advisors are separate entities from LPL Financial. Marilyn Suey CA Insurance License #0E01981. Ora Citron CA Insurance License #0D87132. The LPL Financial representatives associated with this website may discuss and/or transact securities business only with residents of the following states: Arizona, California, Colorado, North Carolina, Florida, New Jersey, New York, Ohio, Virginia, Nevada, Washington.